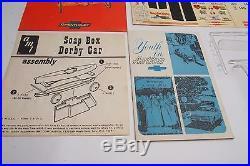 AMT 1969 El Camino and Soap Box Derby Champions Kit, Unbuilt Rare Kit. 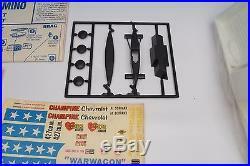 1/25 Scale AMT 1969 El Camino and Soap Box Derby Champions Kit. 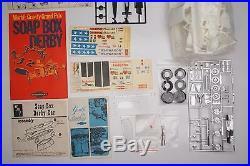 Unbuilt Rare Kit w/posters etc. 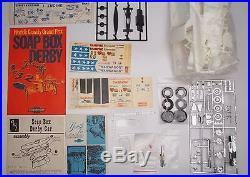 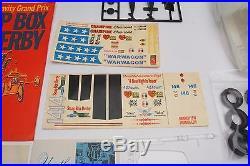 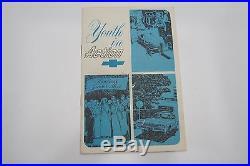 AMT 1/25 scale 1969 El Camino & Soap Box Derby Champions Kit, Unbuilt Rare Kit w/posters etc. 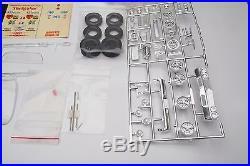 Please see photos for whats in the kit, and whats not. 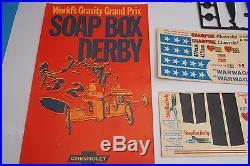 Has the Soap Box Derby model, on sprues, the mini-poster, blueprint-style instruction sheet, soap box booklet, Chevy Safe Driving booklet, decals are slightly yellowed from age, slight mark on windows, but looks like will polish out no problem. 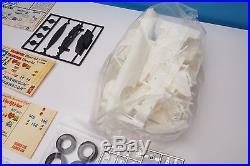 This was my Holy Grail kit, but need to sell to raise funds for the magazines. 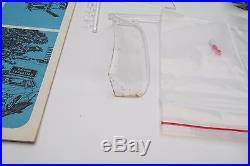 _gsrx_vers_625 GS 6.9.7 (625). 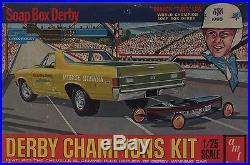 The item "AMT 1969 El Camino and Soap Box Derby Champions Kit, Unbuilt Rare Kit" is in sale since Sunday, June 26, 2016.